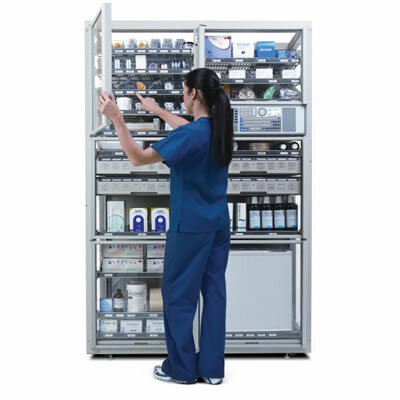 The Cubex system provides a centralized storage location from which dental supplies are easily accessed, controlled and tracked. Automated reordering allows usage and replenishment data to be transmitted electronically to designated suppliers, increasing workflow efficiency by having supplies stocked and available. Additionally, Cubex offers simple and intuitive web-based reporting that helps dentists identify inventory pain points and make corrections quickly. It maintains detailed tracking and in-depth data analyses for all inventory stocked.